Jon and Alissa tied the knot on June 10th, 2017. 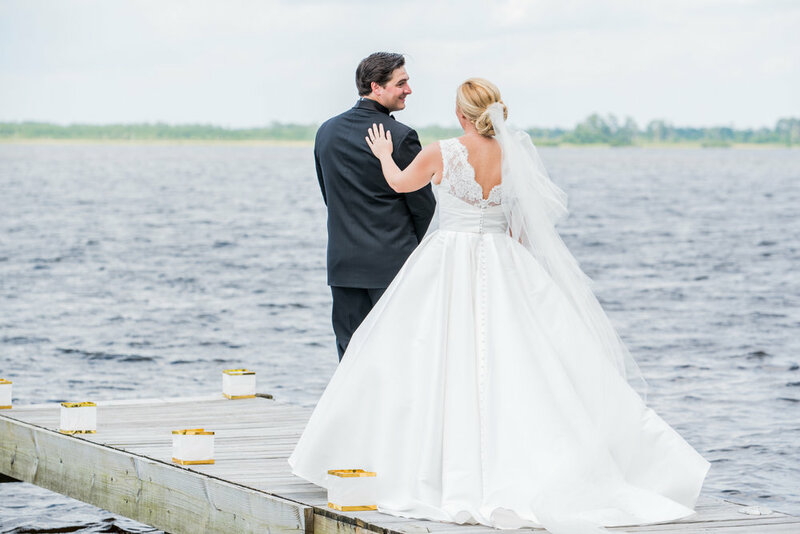 It was a beautiful day out by the water in New Bern, NC at the Abilena Plantation. I met Jon and Alissa at a wedding I shot over a year and a half ago. They were both part of the wedding party! So I was so excited when they contacted me about doing their wedding! This venue was absolutely gorgeous but what was even more beautiful was the love shown between Jon and Alissa. From the letters, to their first look, to walking down the isle, and saying I do. 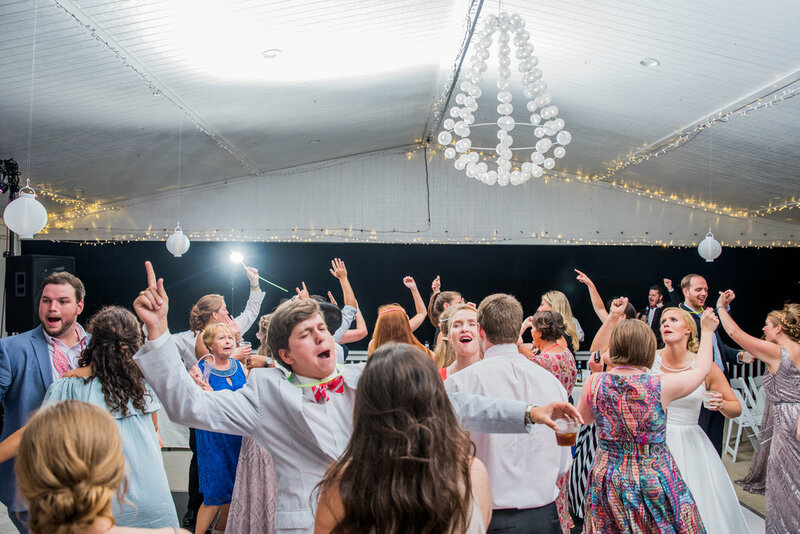 The reception was such a blast as Alissa had a huge group of friends that went to a camp with her there in New Bern and they huddled together for one of their camp chants! It was pretty cool! It all ended with them running under sparklers and leaving by boat! The whole day was such a dream! 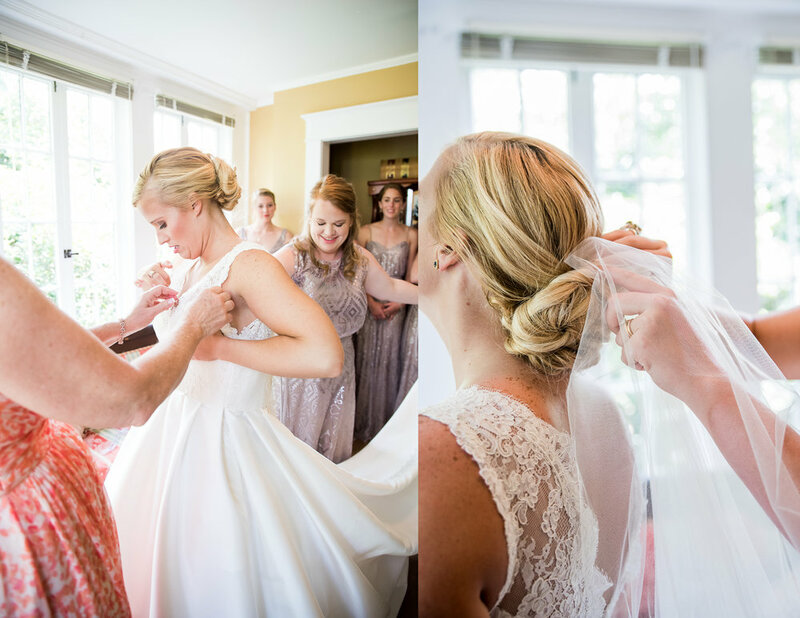 Check out some of my favorite shots from their big day!